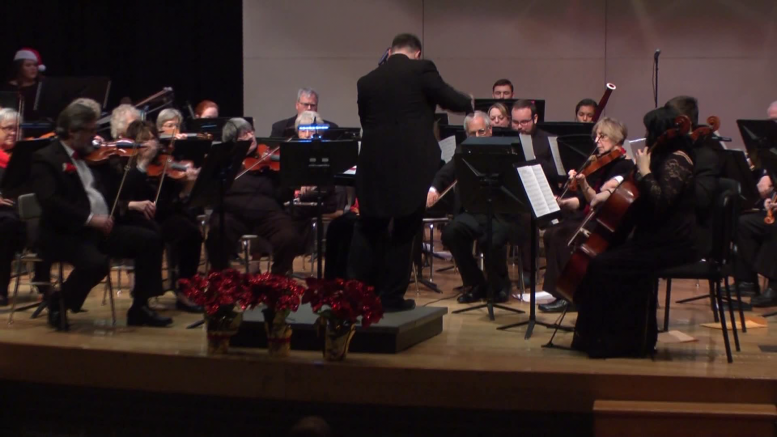 Alpena, Mich.- The Alpena Symphony Orchestra hosted their annual holiday celebration. The concert was held at Alpena High School. There wasn’t an empty chair inside of Alpena High School’s auditorium as locals came out to support the concert. The annual holiday celebration featured Christmas classics including, ‘How the Grinch Stole Christmas.’ Each year the orchestra performs in order to maintain funds for their non profit organization.